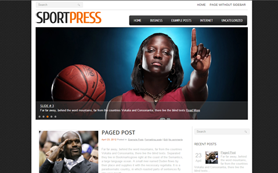 Are you a sports fan who likes to blog or a professional who has a sport website that now seems outdated on the design front? 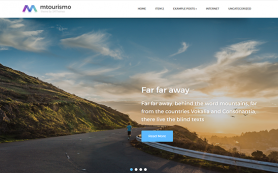 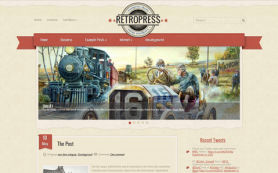 Well, now you have a wonderful new premium WordPress theme that will give you the perfect way out. 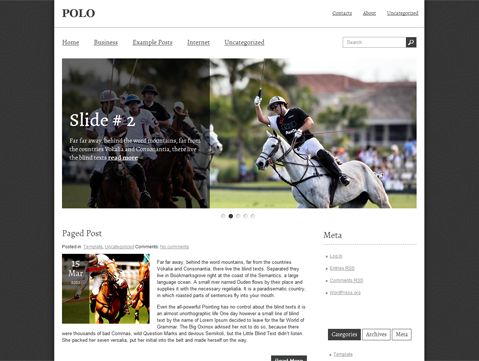 Presenting Polo – an exciting WordPress design made exclusively for those who are ardent admirers of the game. 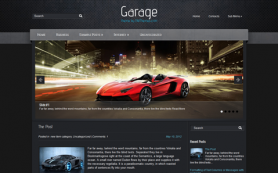 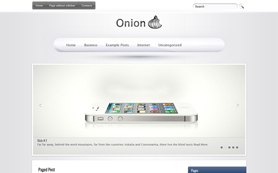 In this theme you get a white and grey layered background alongwith custom sidebars and horizontal menu. 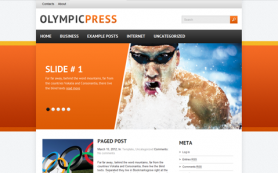 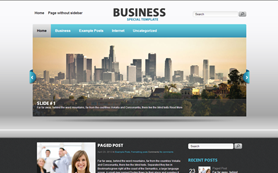 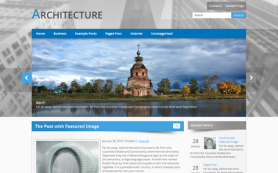 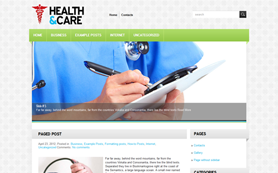 The free WordPress theme is responsive design ready and you can make it yours by downloading it today.